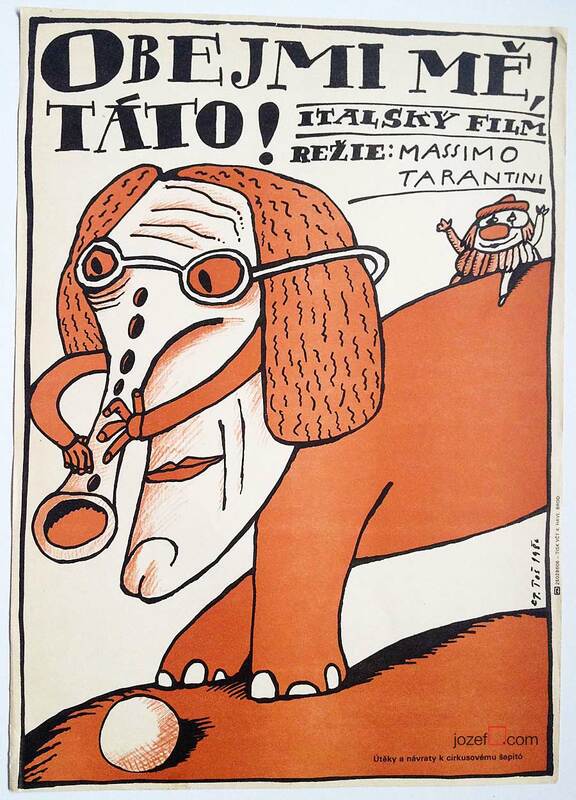 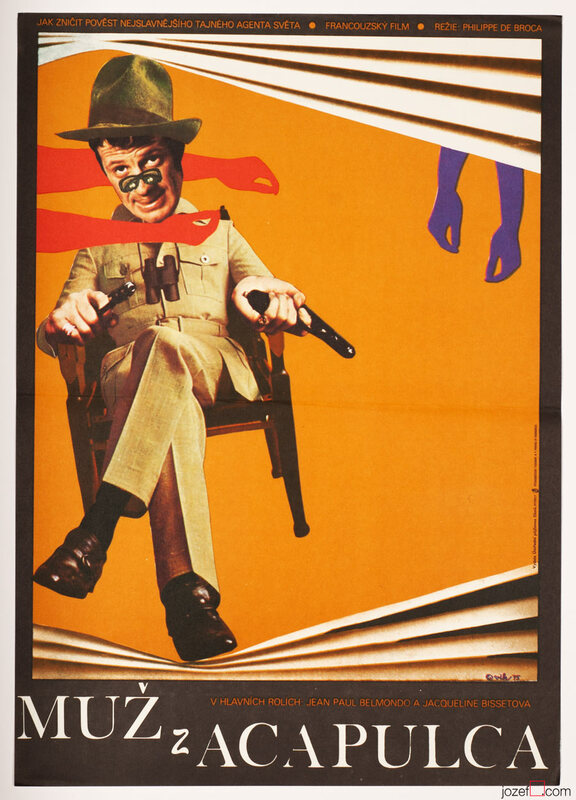 Movie poster for Massimo Tarantini’s picture with fabulous illustration by Czech graphic designer Petr Poš. 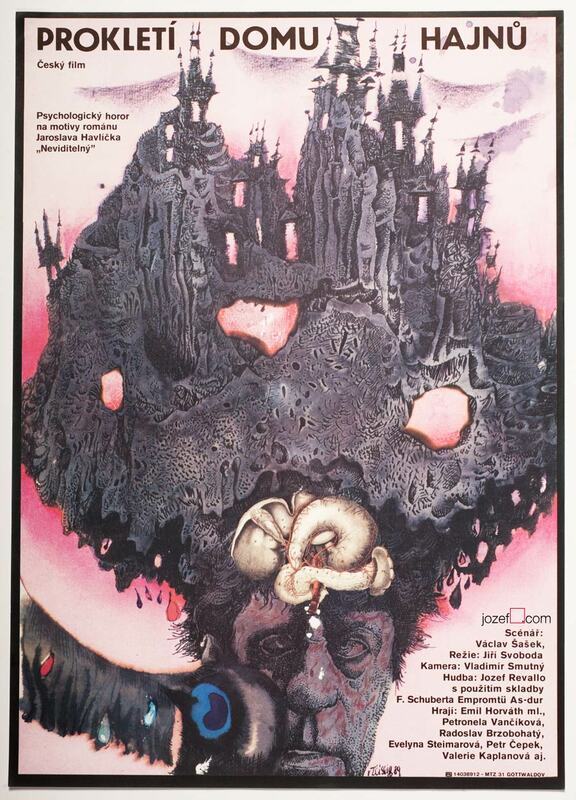 Petr Poš’s illustrated movie poster. 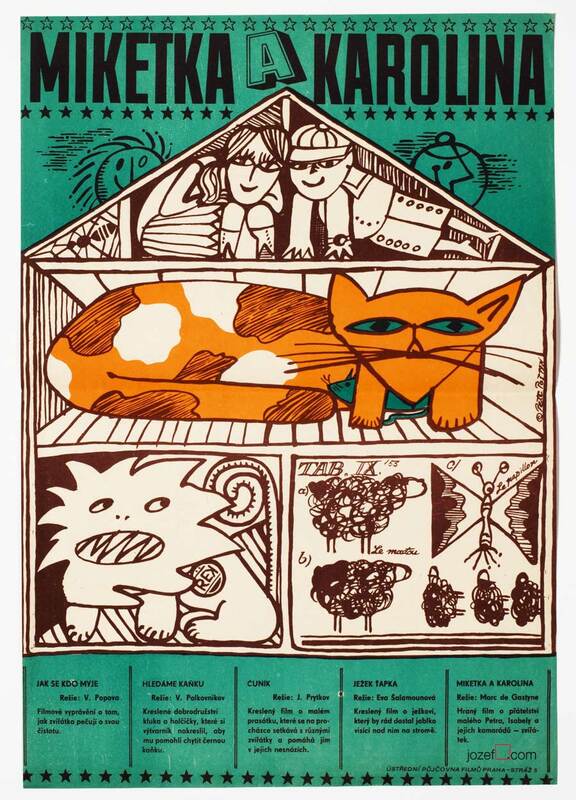 1980s posters designed in Czechoslovakia. 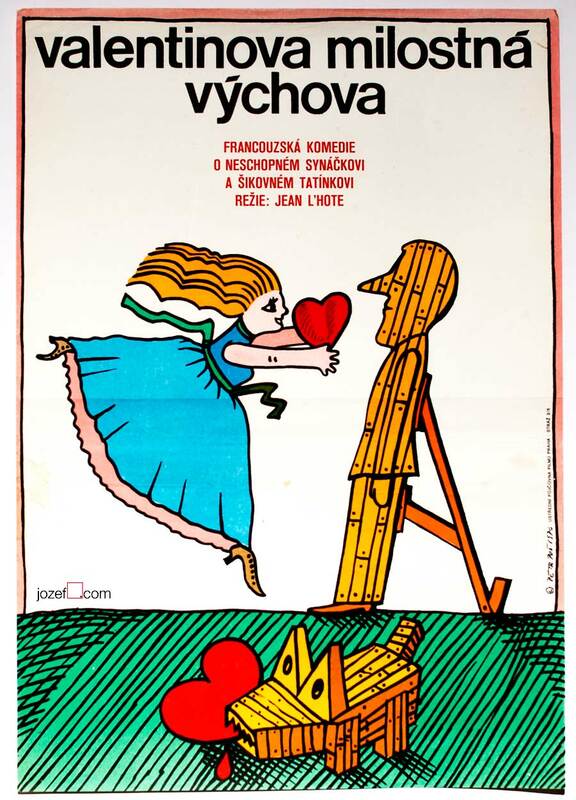 Be the first to review “Movie Poster – Giovani, belle …, Petr Poš, 1986” Click here to cancel reply.